Discover why Wellington in New Zealand ranked #39 in our countdown of ‘100 Most Incredible Cities in the World’. 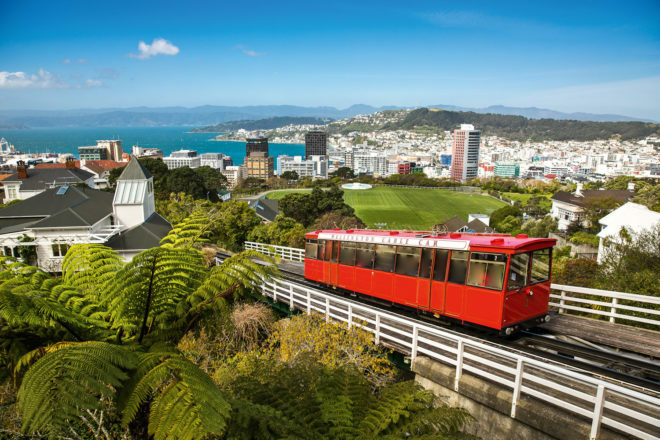 Hold onto your hats in ‘Windy Wellington’, as some like to call it. This compact city is full to the brim. Colourful houses perched on the surrounding hills look down on a working harbour, sandy beaches, and vibrant hospitality scene with a serious appreciation for craft beer.